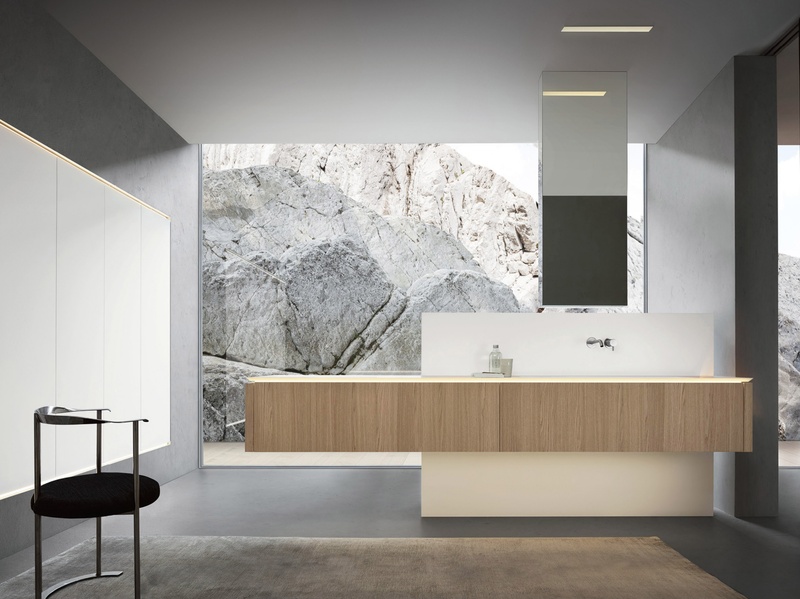 With a minimalistic and elegant design enriched by precious surfaces and razor-sharp geometrical forms, this modular system offers a wide variety of solutions while staying true to a concept that draws inspiration from the ever-precious essence of matter and from the architectural signature in interiors with structural solutions also engineered for island-based layouts. 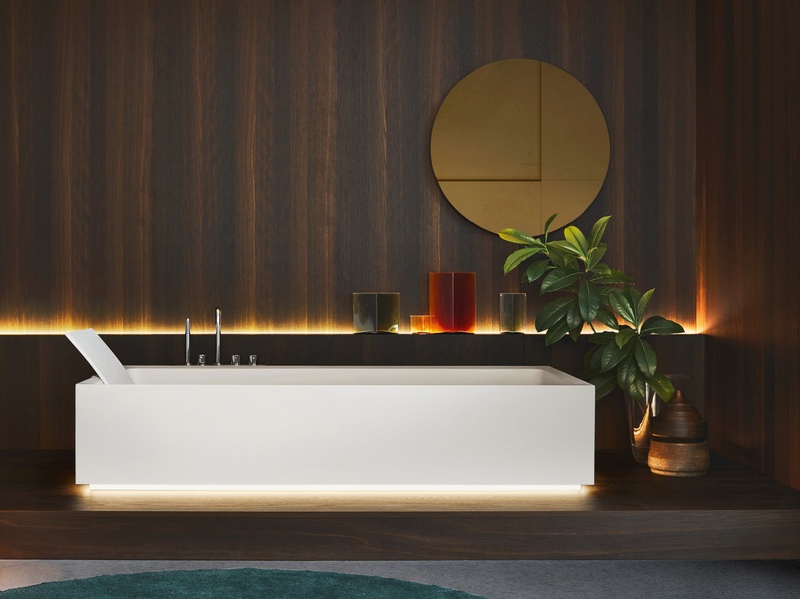 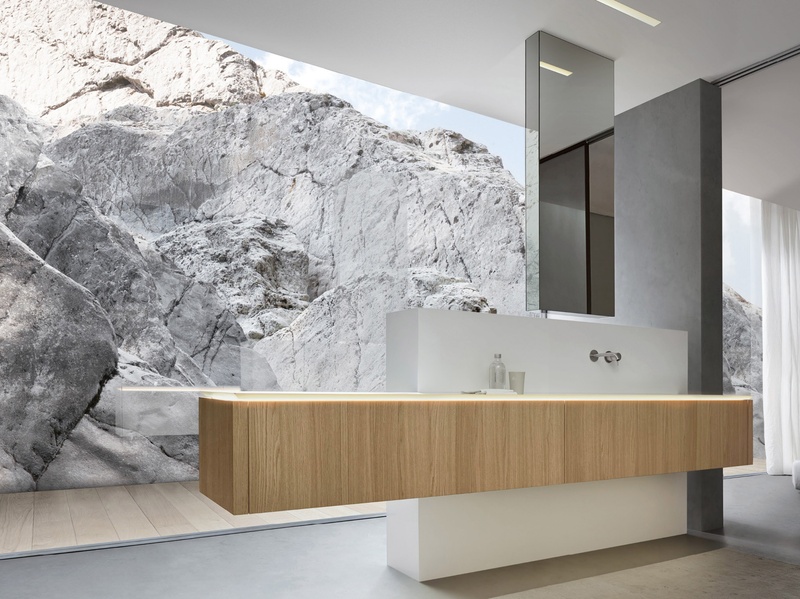 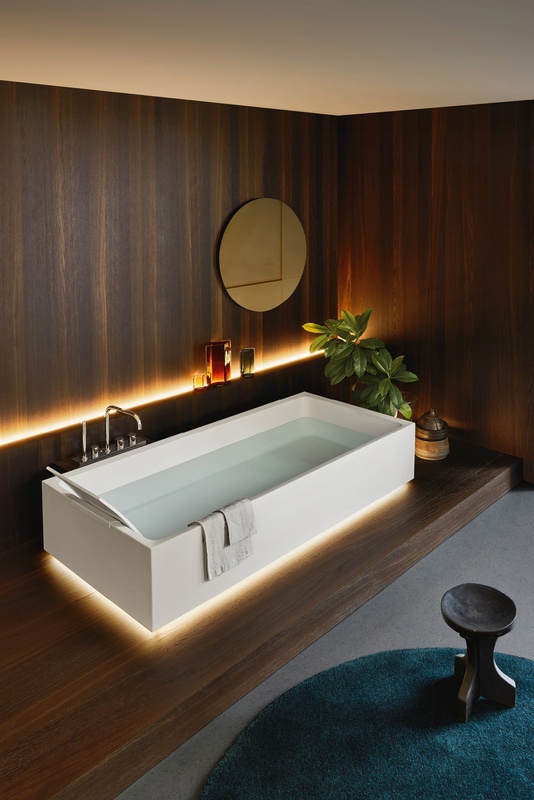 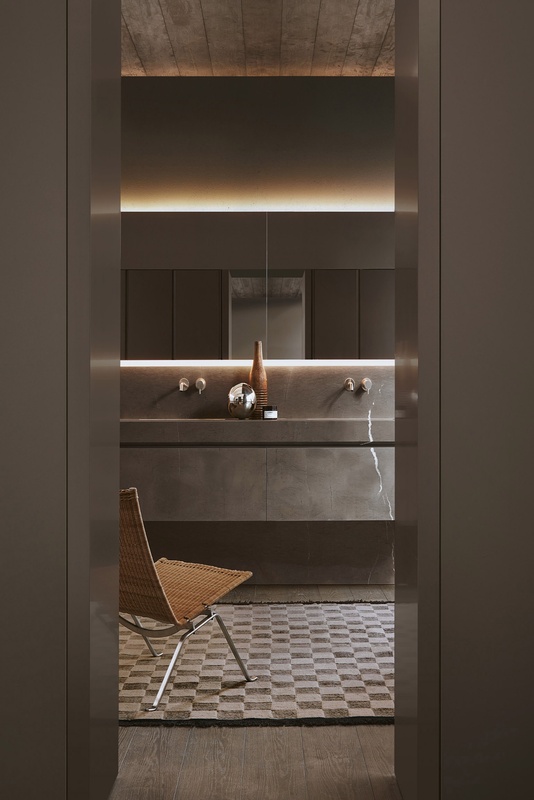 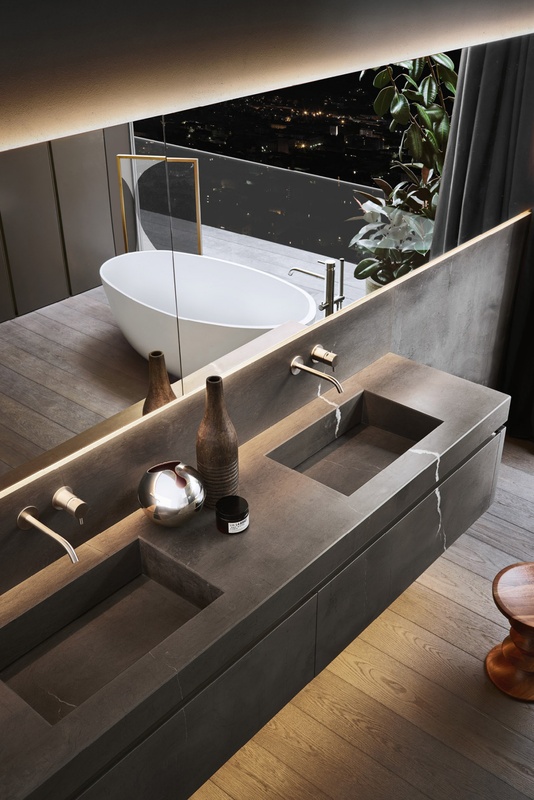 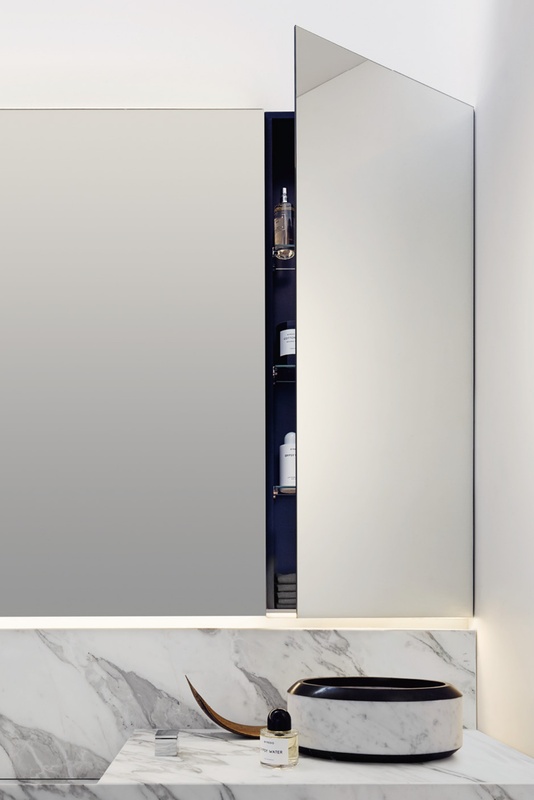 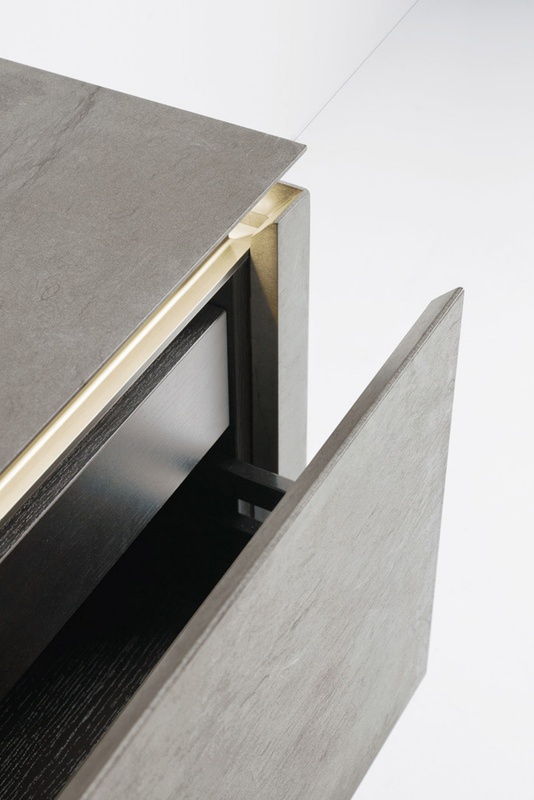 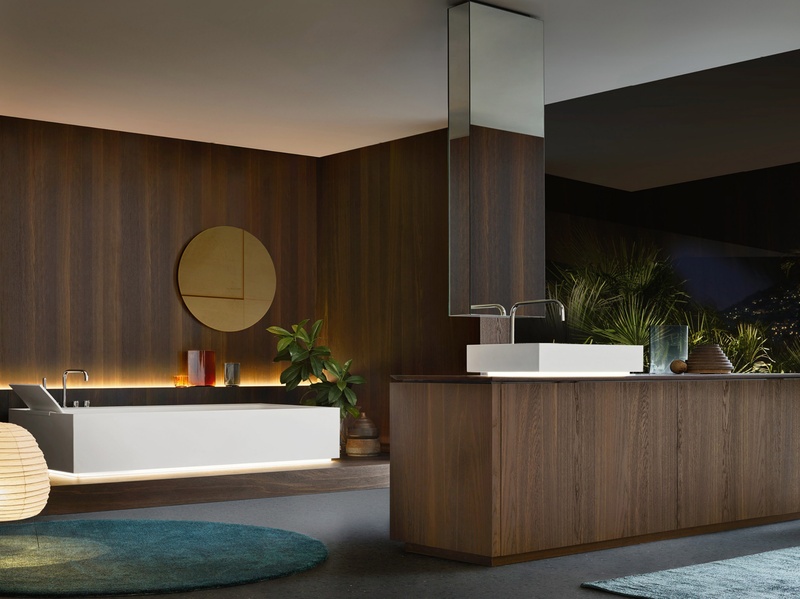 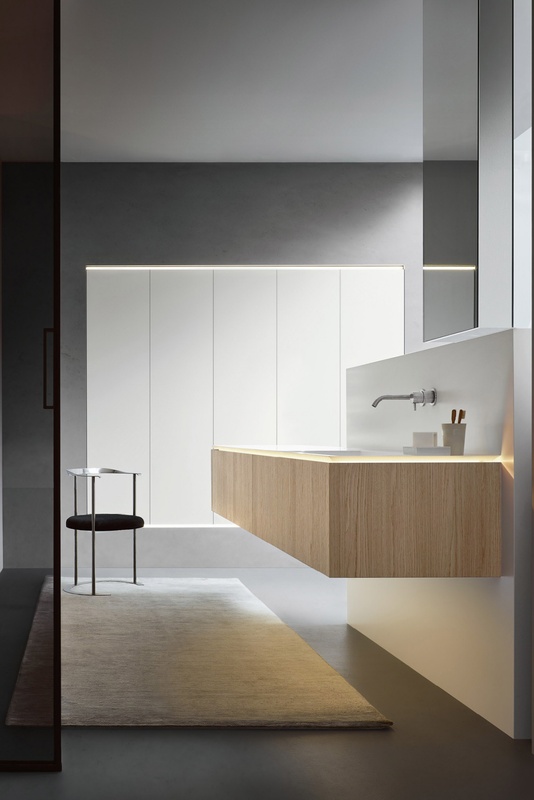 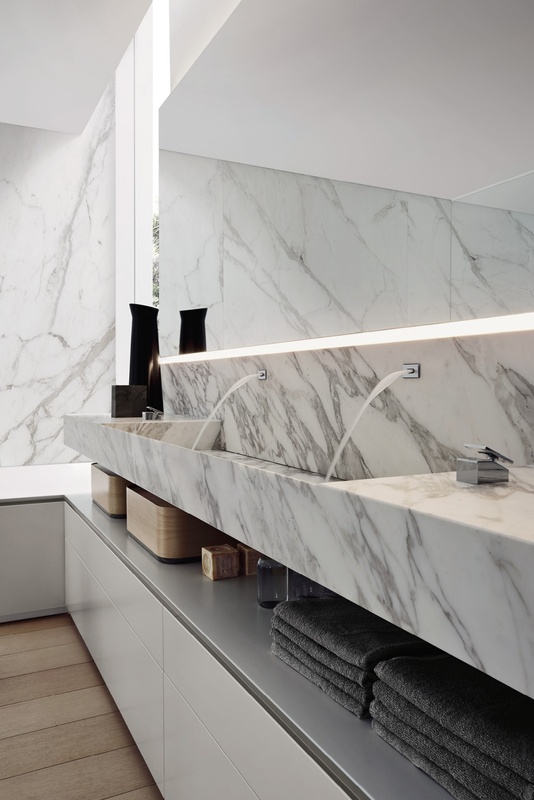 The lack of the door handle, replaced by a hand grip that can even be fitted on the sides, heightens the pure forms of the volumes, just like the distinctive wash basins that are perfectly built into the surface top. 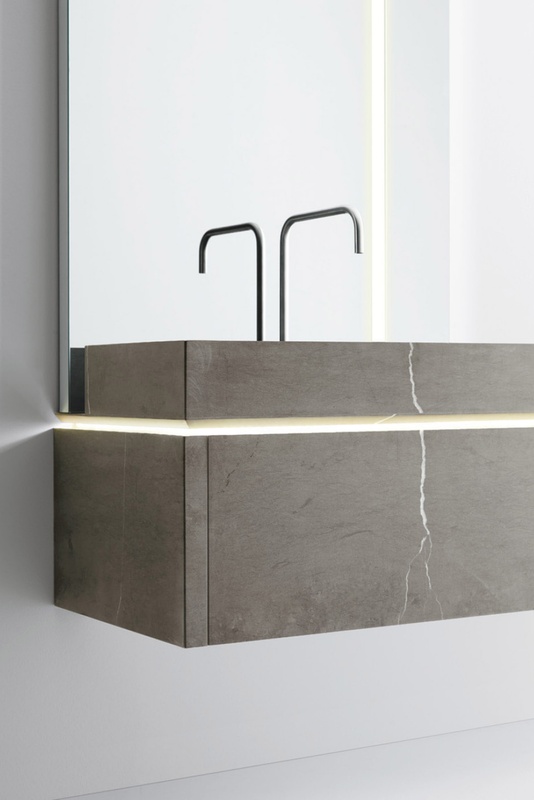 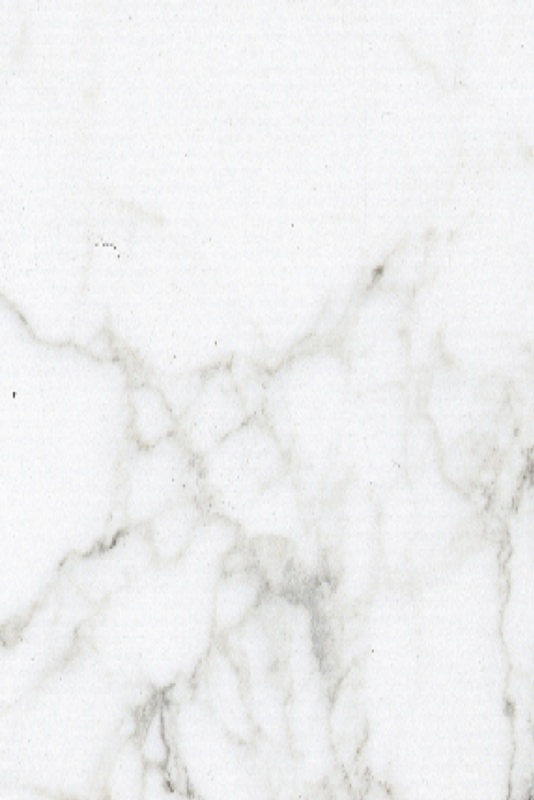 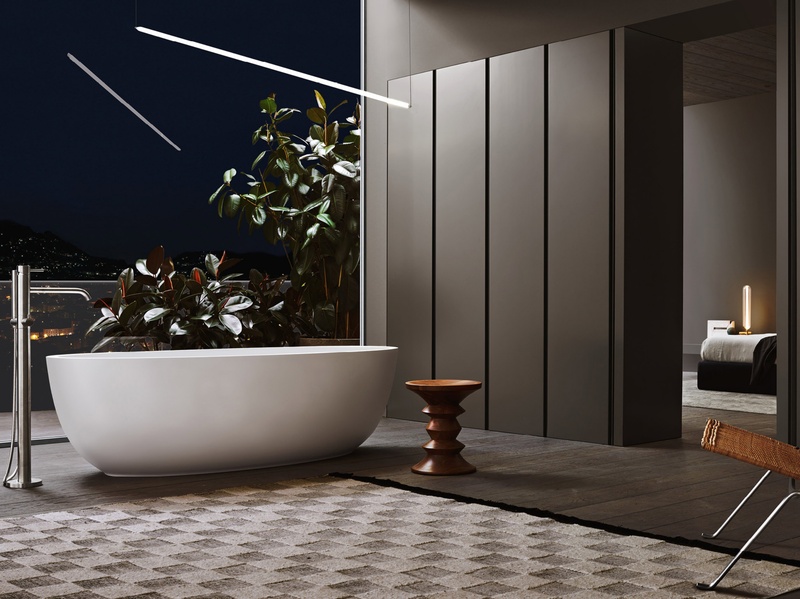 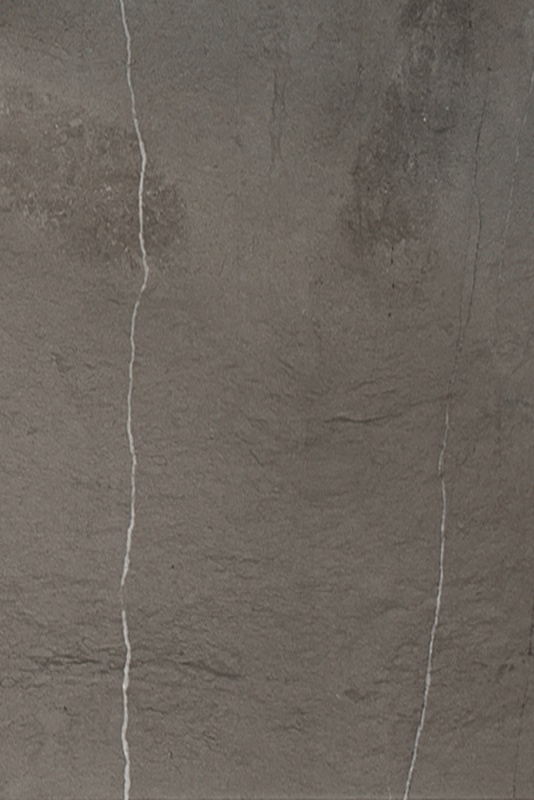 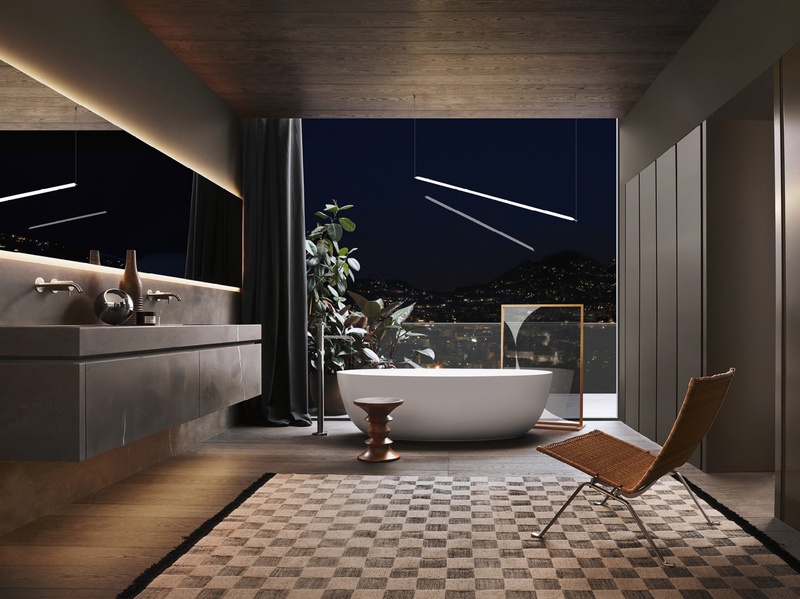 Deeply ensconced in the composition the LED light underscores the geometry of the elements while enhancing the unmistakable features of premium materials such as marble, stone and veneer.